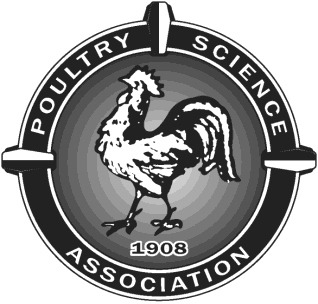 AAAP will meet jointly with the Poultry Science Association (PSA) at the annual AAAP/AVMA meeting in St. Louis, MO. A joint AAAP/ PSA Symposium will be hosted on Saturday, July 16, 2011 from 7:30AM-12:30PM. The AAAP/PSA Scientific sessions will be from Sunday- Tuesday, July 17-19, 2011. Note the program will conclude at 5PM on Tuesday. You may download the 2011 Annual Meeting Abstracts here. AAAP/PSA Posters will be required to be 4X4 format. NEW: Wine & Cheese Reception on Monday, July 18, 2011 from 4:00-5:30PM in the poster room. All poster presenters are required to be present near their poster.